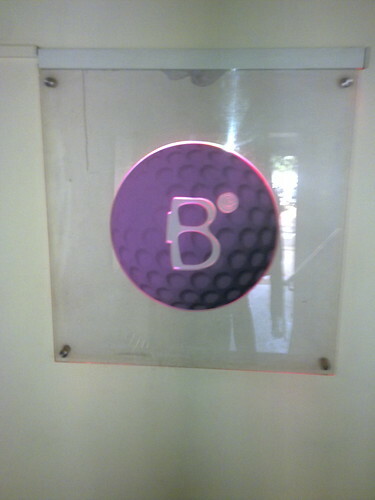 B, originally uploaded by amulya. Logo of my fav salon. they have not yet managed to screw up my hair.